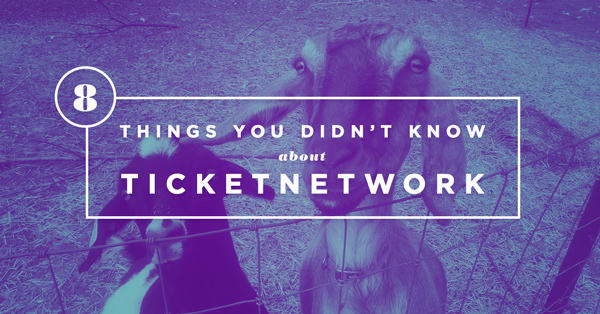 For the second day of our 8th anniversary, we thought up a few things you might not know about TicketNetwork.com, in no particular order. Our bread and butter might be listing tickets to thousands of concert, sports, and theater events, but our ultimate goal is to make sure our customers have a great time wherever they’re going. Yes, you read that right, a fire truck. 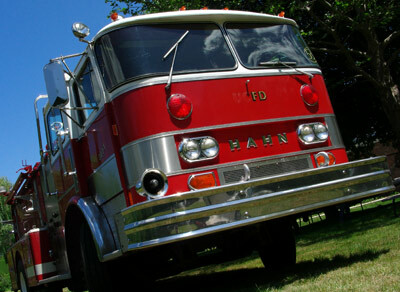 Why a fire truck? Well, it definitely helps provide us something a little different every year when it’s pulled out for our annual Fourth of July celebration, and is a hit with the kids! Celebrate Our 8th Anniversary with Us with 5 Days of “Gr8” Giveaways! We’re turning 8 and could not be happier! In true TicketNetwork fashion, not only are we celebrating around these parts, we’re passing on the fun to the folks who really matter: our customers! All week long, from Monday, September 28, 2015 through Friday, October 2, 2015, we’ll be giving away a different amazing prize pack full of goodies every day, all of which include a $100 Gift Card to TicketNetwork.com! You can enter daily by logging on to Facebook and entering in the daily prize giveaway post on our timeline. All prize winners will be announced the following business day, so stay tuned to our page! We’ll be giving away one Grand Prize of a $500 Gift Card to TicketNetwork.com! Enter with the widget below, or via the tab on our Facebook page and you could win! Terms and conditions apply. Have you ever wanted to attend a music festival, perhaps in order to see what all the hubbub is about? Maybe you’ve been considering it, but just don’t know which festivals play which kind of music, or which festivals are near you? Or maybe you want to hear a lot of acts perform for a good value (and festivals usually do provide a pretty good value for the price)? 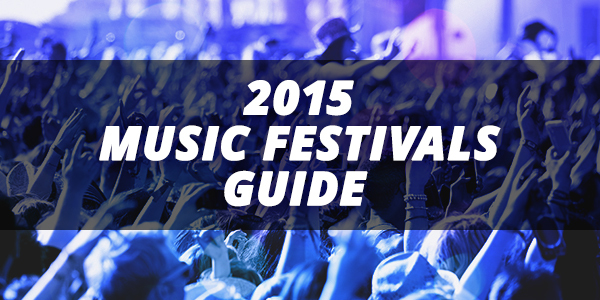 Then we have you covered with our Music Festivals Guide. Newly re-launched, the guide now provides two ways to find a festival: by genre or by date. So you can find out, for example, that the Electric Zoo Festival is an EDM festival, and that it is scheduled for September 4-6. Or that country fans living in Louisiana will be right near Bayou Country Superfest when it takes place from May 23-24. The page also has links to some handy resources, such as our post on tips for surviving a festival and Top Music Festivals of 2015. Start your search for a festival to attend this summer by visiting the Music Festivals Guide page. Do you consider yourself a trivia buff? Do you know everything there is to know about pop culture? Then join us on our Facebook page each Tuesday for Trivia Tuesday, where we’ll ask a question about something to do with music, sports, theater, or general pop culture. 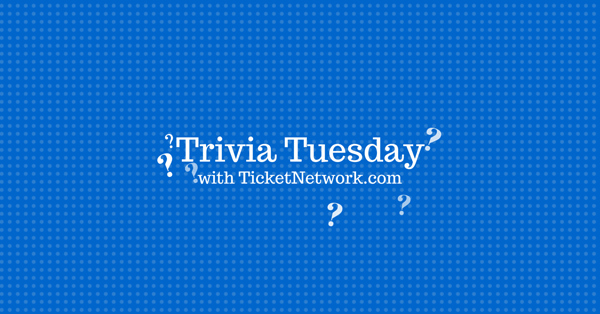 For example, this week’s question has to do with a period in Ricky Martin’s acting career. Haven’t followed us Facebook yet? Why not!? Apart from trivia, you can learn about upcoming tours and other events, onsales dates, and more. Not a Facebook person? You can also follow us on Twitter, Google+, and Pinterest. 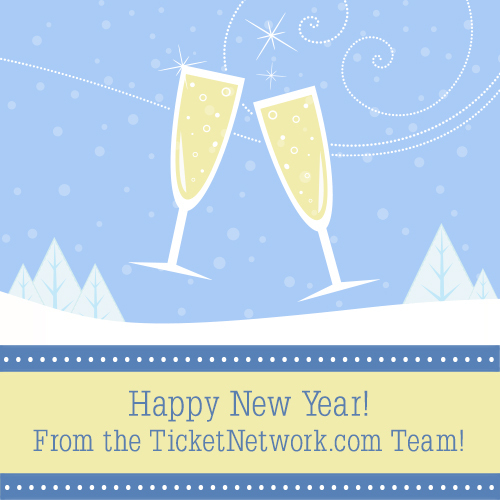 Happy New Year from TicketNetwork.com!